Now that there’s a finalized settlement between the Department of Justice and BP that puts an end to the legal debacle related to the 2010 explosion at the Deepwater Horizon oil well in the Gulf of Mexico — which left eleven dead and released millions of gallons of oil into the water — officials are taking a close look at the claims made against BP… including one filed by a dog named Lucy for $36,000. In a recently unsealed indictment against one particularly noteworthy alleged fraudster, U.S. Prosecutors say a lawyer for plaintiffs has filed around 40,000 bogus claims, reports Bloomberg. BP has maintained that many of those claims have no connection to the 2010 catastrophe, and sued the San Antonio lawyer in December 2013. The company accused him of falsely claiming tens of thousands of “phantom” victims of the spill. The case was put on hold while federal criminal investigators poked around a bit more, and it seems they’ve come up with some fodder: officials in Mississippi unsealed an indictment of the lawyer, his brother and five others on 95 counts of conspiracy, mail fraud, and identity theft for allegedly submitting more than 40,000 false claims against BP. All told, only four of the defendants clients were found eligible for payments, the indictment said, and we assume Lucy was not one of them. The lawyer has denied wrongdoing, and his attorney says the indictment merely “recycles” BP’s civil fraud claims. 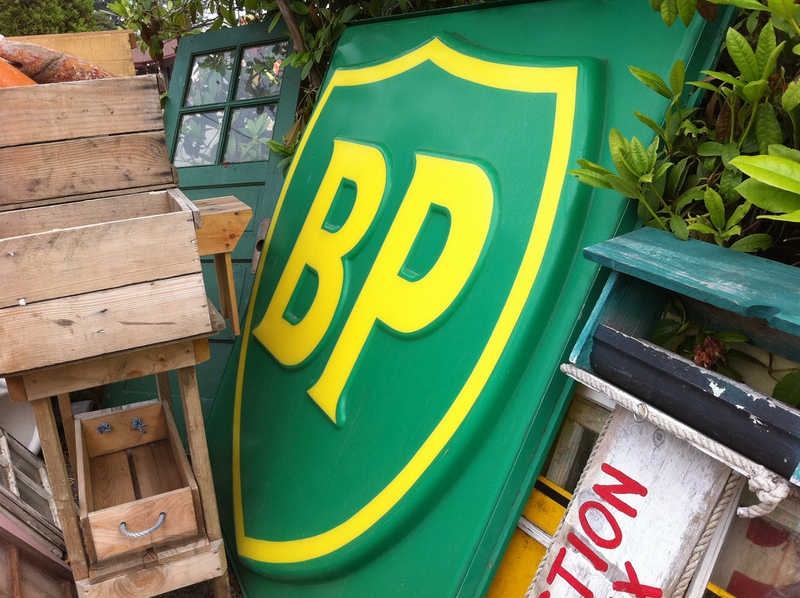 Prosecutors say, however, that they began investigation in 2011, before BP took legal action.